Celebrity Arsenal fans are spread out throughout the world. To see these famous Arsenal fans share the same sentiments and take out time like other supporters show that the Gooners are not short on celebrity fire power. There have been rumours of The Beatles supporting Liverpool and Everton and some reports even say that drummer Ringo Starr was actually an Arsenal fan when he was a kid. Arsenal does have a lion’s share of celebrity fans in various corners of the world, and these aren’t afraid to show their support for their beloved club. 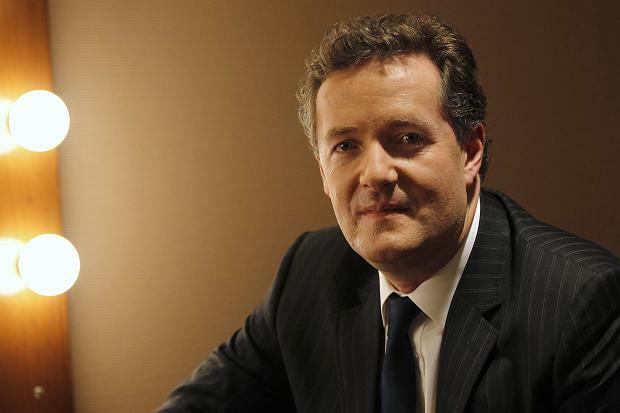 We’ve put down a list of the Top 10 famous celebrities who are Gooners. Feel free to add the ones you know of in the comments section below. Hate him or well, there’s nothing else you could do. He’s probably Arsenal’s most vocal fan (at least on Twitter). People retweet him, players converse with him, and despite all of this, majority Arsenal fans hate him. Once he begins ranting on Twitter, there’s no stopping him. He is excruciatingly critical of the Arsenal board and Arsene Wenger, but one has to admit, he does talk sense on many occasions. And not all of his tweets are anti-Arsenal. 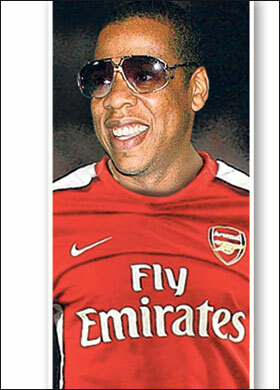 Celebrity Arsenal fans have got American rapper Jay-Z in its list. He’s got 99 problems, but Arsenal’s definitely not one of them! He’s one of the most famous (hottest? Maybe) rappers in the world and he’s gone on to say that he would like to buy shares in Arsenal and even take a place in the Gunners’ boardroom. Jay-Z said that he and wife, Beyonce Knowles would even move to London so he could be “involved in the decision-making” at Arsenal. He started following the club because he was friends with Thierry Henry. The Jiggaman said: “We would have to spend much more time in London. ‘Bey’ knows how much I love sports and has known about my interest in Arsenal for a while. “I never want to be a back-seat investor. I want to be on the board, involved in the decision-making… I’m at the stage of my career where I am ready for another investment like this. Seems like ‘silent’ Stan Kroenke and Ivan Gazidis have some serious competition coming their way. The American film director, producer, writer and actor makes it to the list of famous Arsenal fans. The 53-year-old is known to wear the Arsenal Jersey whilst on set and is a close and personal friend of former Arsenal striker Thierry Henry. 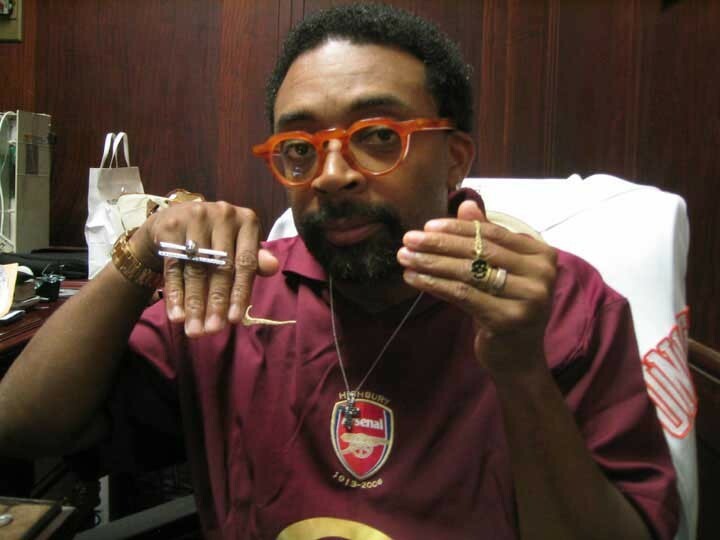 Spike Lee has attended several matches at Highbury in recent years, as well as a few games at the Emirates Stadium last season. The multi-talented American has a very good knowledge of the game to say the very least. Spike is a Gooner. ‘From age three, in 1974, my dad took me to Arsenal. He was religious about it’. English singer, Dido has made it no secret that she is a Gooner. 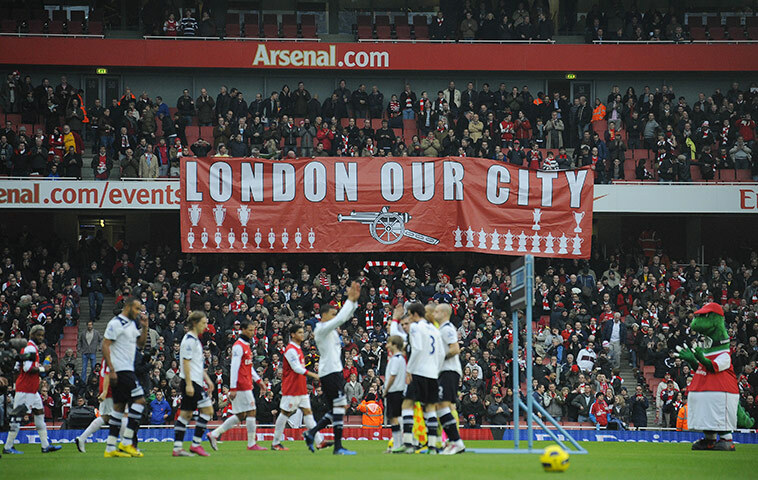 One of the most famous Arsenal fans, she has been photographed several times watching the boys at Emirates Stadium. I’ve always believed (and I’ll always believe) that Mick Jagger wrote ‘Jumpin’ Jack Flash’ for Jack Wilshere, although the song was written when Wilshere was only nine years old and had just signed with Arsenal. 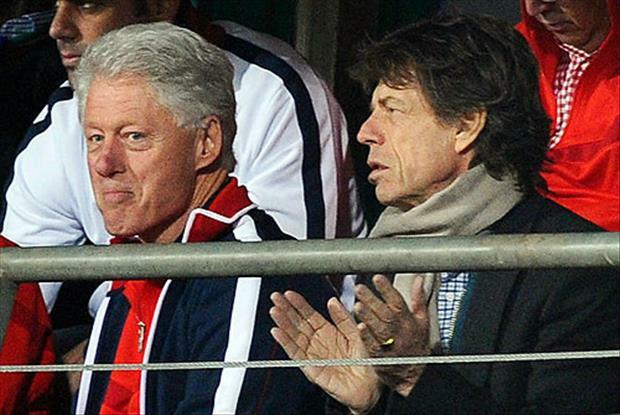 The Rolling Stones lead singer who has been a performer and an Arsenal fan is almost 50 now, but that doesn’t deter him from going to watch the Gunners play whenever he can. He needs no introduction. We’ve all seen him sporting Arsenal jerseys, running spikes, and there was a time when he even wanted Arsene Wenger to sign him up to play for the club! He was quoted saying, “‘I don’t think I’d be any good at playing, but I’d like to help out at the Gunners for sure.